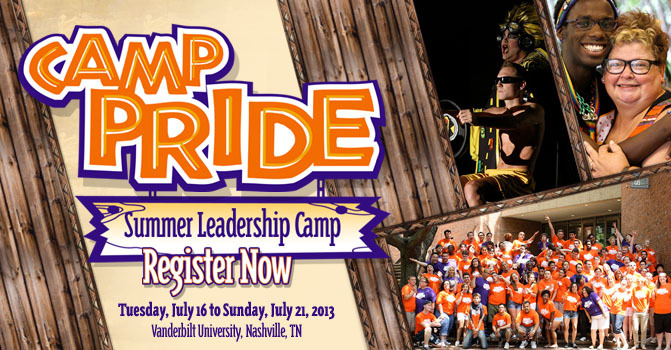 Camp Pride LGBTQIA Summer Leadership Camp is AMAZING. And I’m on the faculty. !